Bogus offer promises government help paying natural gas bills. 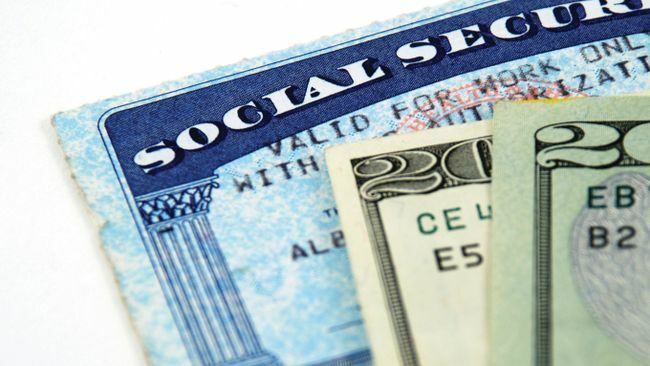 Never give out Social Security numbers, Piedmont advises customers. CHARLOTTE, N.C. -- Piedmont Natural Gas today advised customers to be aware of an ongoing bill payment scam that could leave them exposed to the risk of identity theft. In the past three weeks, at least 35 customers in North Carolina, South Carolina and Tennessee have been contacted about a fabricated government program offering to help pay their bill. Customers are asked to provide their Social Security number and bank routing number, then are given a Federal Reserve Bank routing number and told to pay their bill through an automated telephone payment service. "Piedmont Natural Gas wants to make sure all of our customers know this is a fraudulent attempt to obtain sensitive personal data," said LaQuisha Parks, general manager of regional customer care operations for Piedmont Natural Gas. "We encourage all of our customers to be extremely cautious about sharing personal information such as Social Security numbers." Piedmont will never advise customers to use a government routing number to pay their natural gas bill. Customers should be extremely cautious of any communication that urges them to reveal their Social Security number. Piedmont's payment options are clearly outlined at www.piedmontng.com/payment. Always call Piedmont at 1-800-752-7504 if you have a question about paying your bill. Customers who think they have been victimized by this bill payment scam should call their local authorities first and then reach out to Piedmont Natural Gas at 1-800-752-7504.